For children who are able to walk independently or with an assistive device, dancers learn two or three dances and perform in a recital at the end of the season. Learn more about scholarships here. For children who use a wheelchair for mobility, dancers learn two or three dances and perform in a recital at the end of the season. Learn more about scholarships here. 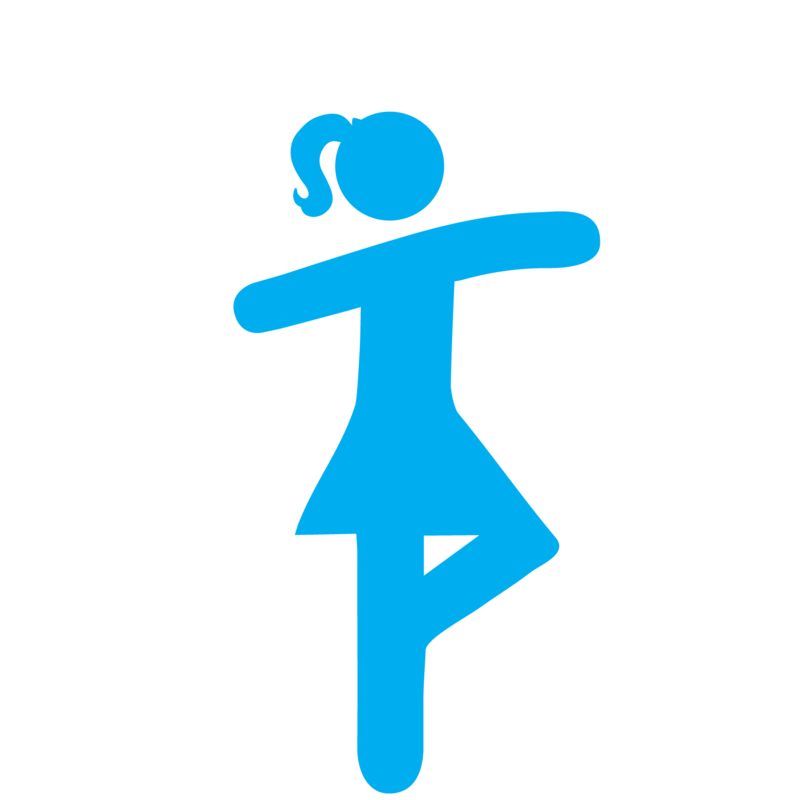 This class focuses on basic dance skills, rhythm activities, and choreography. Unlike other divisions, coaches in the Champions division will take sensory breaks between structured tasks as needed by each class. We strive to provide 1:1 volunteer assistance as the dancers work learn routines for dances to be performed at the final recital. Course will focus on teaching dance skills, including choreography for the final recital. This class utilizes volunteers to help children progress their individual dance skills with direct guidance from the dance instructor. A dance specific coach will offer techniques for participants to learn movements and work towards a final performance. Athletes do not need to be completely ambulatory, but must be able to independently move their arms with task modification, if necessary. Wheelchair dance is an option for individuals able to independently propel their wheelchairs for the duration of class and performances. Is this class structured or free-style? While there will be opportunities for free dance and other activities, this class focuses on the instruction of dance routines for the final recital, therefore participants must be able to tolerate instruction and guidance from volunteers.